Yummy, healthier treat to enjoy this summer! 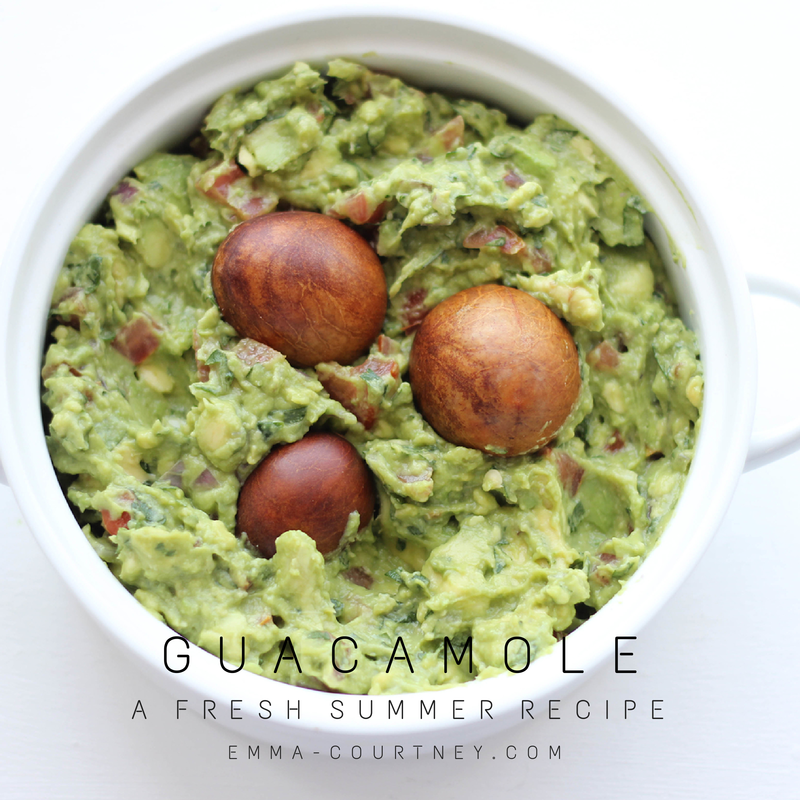 I recently got a Kitchen Aid 3-cup food processor, and the first thing I made was guacamole. You definitely don't need a food processor to make this recipe, I just speeds up the chopping and mashing! Refrigerate for 1 hour for best flavour, or serve immediately. Leave the avocado pits in to stop the avocado from browning.